Mountain View police are requesting help from the community in finding a 40-year-old woman who is suspected of multiple cases of package theft in the past month. Police believe that Trisha Donley has been stealing packages from homes on Annie Laurie Street since Dec. 1, according to police. Donley has been seen driving or sitting in a maroon sedan. Police believe she lives in the San Jose area. 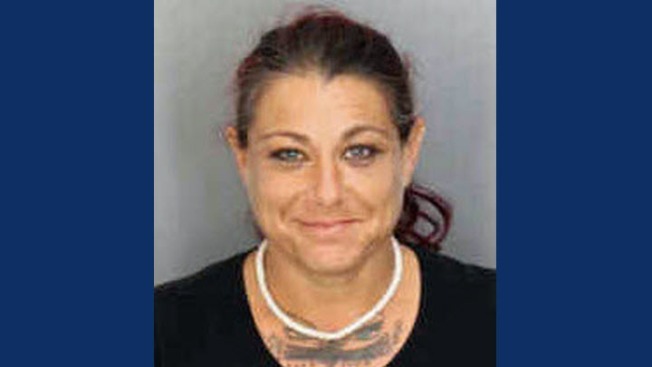 The photograph that police are sharing with the public shows Donley with a ponytail, but they have since learned that she may have shaved her head. Donley has tattoos across her chest and may have missing teeth, police said. Mountain View police are asking anyone with information about where Donley may be to call Officer Amro Sirhan at (650) 903-1440 or the department's non-emergency line at (650) 903-6395.